Two new hospitals are set to be constructed in Sofala Province, Mozambique at a cost of US$ 30m. This follows a Memorandum of Understanding signed between the Dutch, French and Mozambican governments. 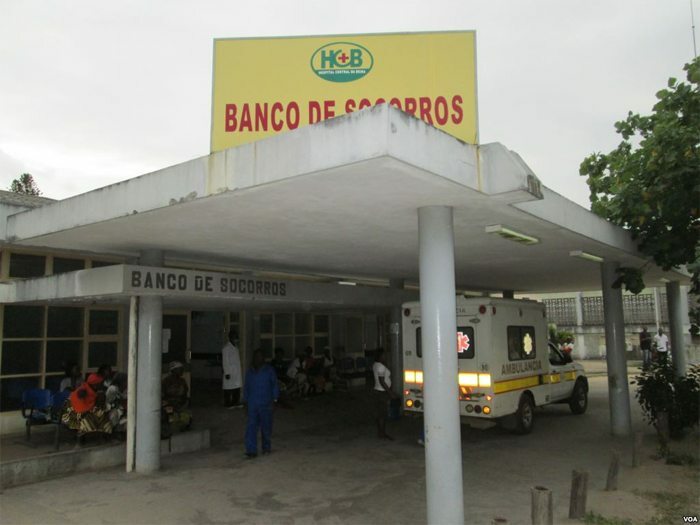 One of the hospitals will be built in Beira, which is the nation’s capital. It will be a general hospital with a 240 bed capacity. It will be funded by a US$ 15.2m soft loan by the French Development Agency (AFD). This hospital will complement Beira Central Hospital, whose resources are at the moment strained. The other new hospital will be constructed in rural Marromeu district at a cost of US$ 14m. The hospital will have a bed capacity of 140. This hospital will be funded by a Dutch grant. The Mozambican government has established that they will provide the needed expertise to run the hospitals. This includes medics, nurses, laboratory and X-ray technicians. The new hospitals are meant to ease congestion in the currently available facilities, to help train medical students and also improve on the availability of health care services in the country. Construction works for the two hospitals are set to start by 2015 and the hospitals be ready by 2017. Citizens of Mozambique hope that with the new hospitals projects, access to health care services will be easy – the main challenge for the country has been how to handle communicable diseases. The government has made major strides in shifting the heavy burden placed on the country’s health system from individuals to the government.